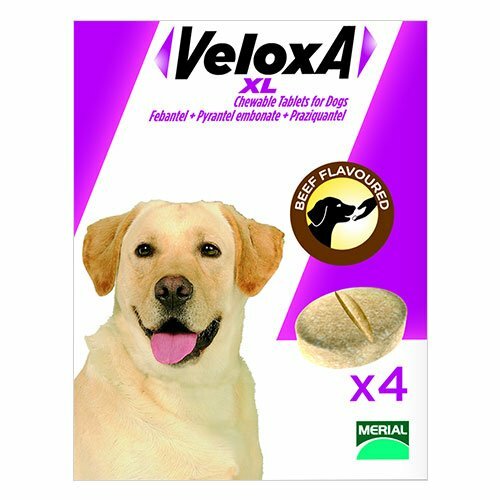 Veloxa chewable tablet is a broad spectrum dewormers for dogs. It is easy to administer because of tasty beef flavor. 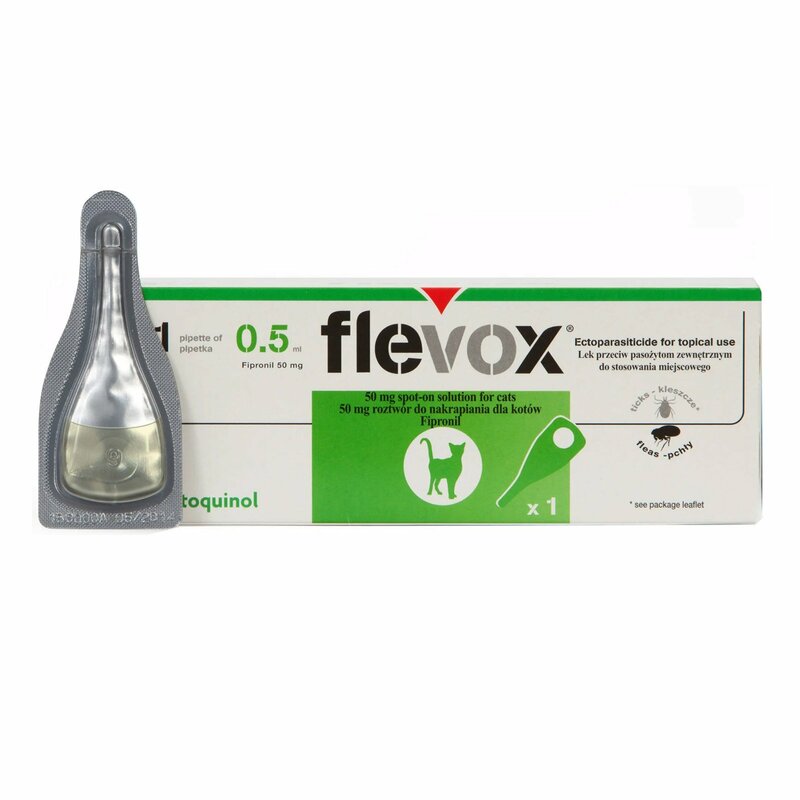 Veloxa contains three active ingredients that are Febantel, Pyrantel and Praziquantel which is highly efficient against the worms such as roundworms, hookworms, tapeworms and whipworms. 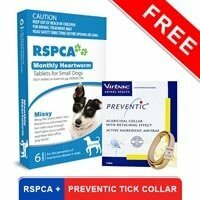 It is designed to prevent and control your dog from the mutliworms. 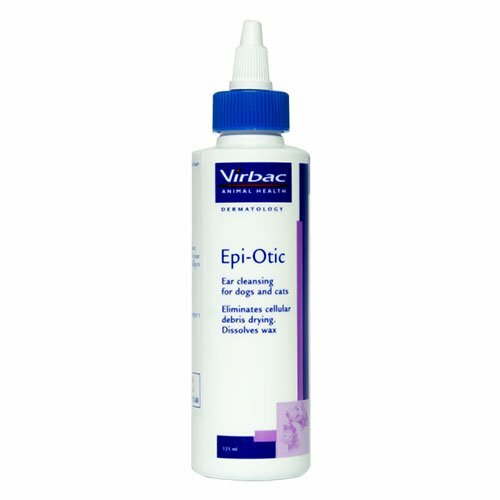 It is recommended that the product is not used in dogs during the first 4 weeks of pregnancy. Do not exceed the stated dose when treating pregnant female dogs. The chewable tablets may be used during lactation. 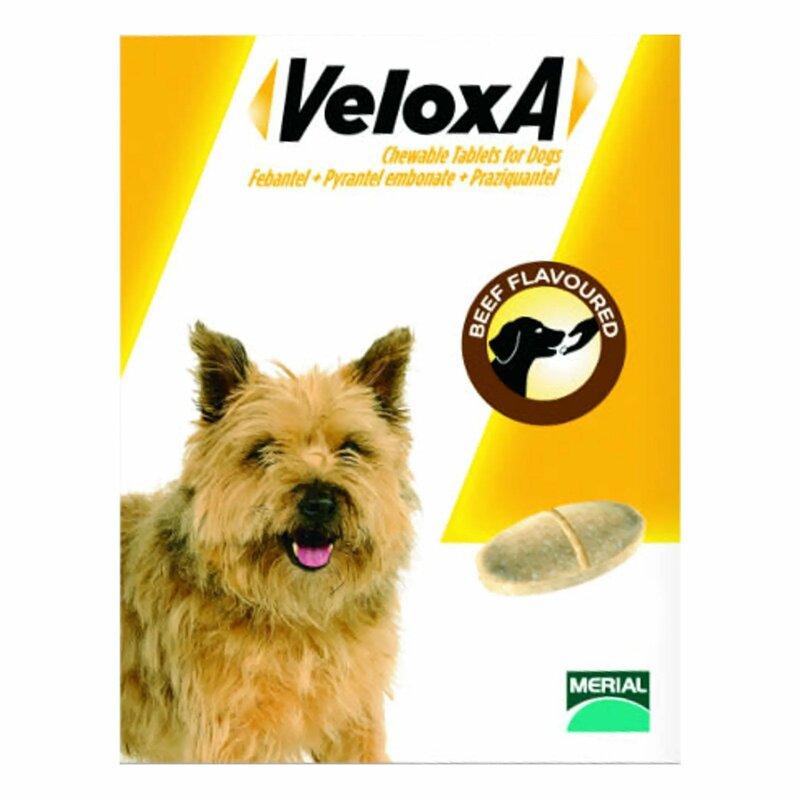 Veloxa Chewablet Tablets for dogs is a Merial product which protect dogs from all types of gastrointestinal worms. 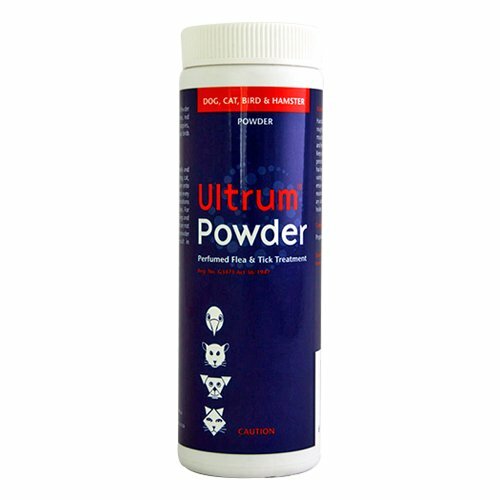 This cost-effective formula is highly effective on roundworms, hookworms, tapeworms and whipworms. 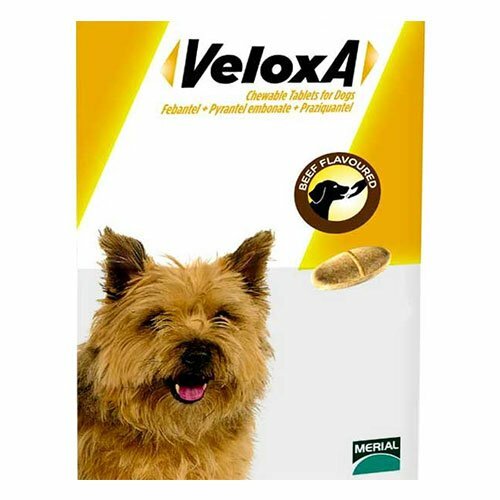 Veloxa is specially formulated chewable flavored tablet, which is highly palatable for your dog. These beef flavored tablets are easy to administer orally or by mixing it in the food. Control and prevent Tapeworms: Echinococcus spp. Taenia spp. and Dipylidium caninum (adult and immature forms). Before administering, weigh your pet and choose the appropriate product. The chewable tablet can be given directly to the dog. You can even administer your dog by mixing the tablet in the food. Each time an unused half chewable tablet is stored, it should be returned to the open blister space and inserted back into the folding box. Keep this treatment away from children and pets. 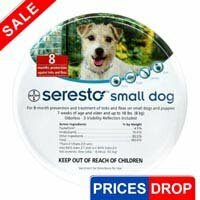 Do not use for treatment of dogs weighing less than 17.5 kg. Do not use in dogs during the first 4 weeks of pregnancy. Store the product in a cool place, away from direct sunlight. Do not overdose your pet, it can be fatal for his health. Wash your hands thoroughly with water and soap. Not to be used to treat other animals. Treats all kind of basic intestinal worms at such a cheap price and with the perfect efficiency.. The chews are according to me the best treatment for my pets. 4 of 85 found this review helpful. I look for the best treatments for my puppy disregard of the prices. But when I came across these chews that I have been buying like at double the price I was amazed. So I ordered this online to check the authenticity and it turned out perfectly well and the same product. Ever since i have been buying these chews from this site only..
469 of 486 found this review helpful.